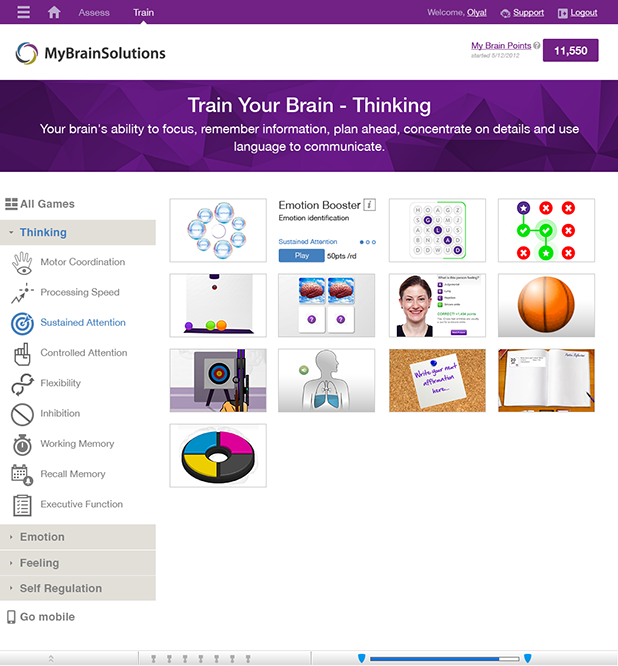 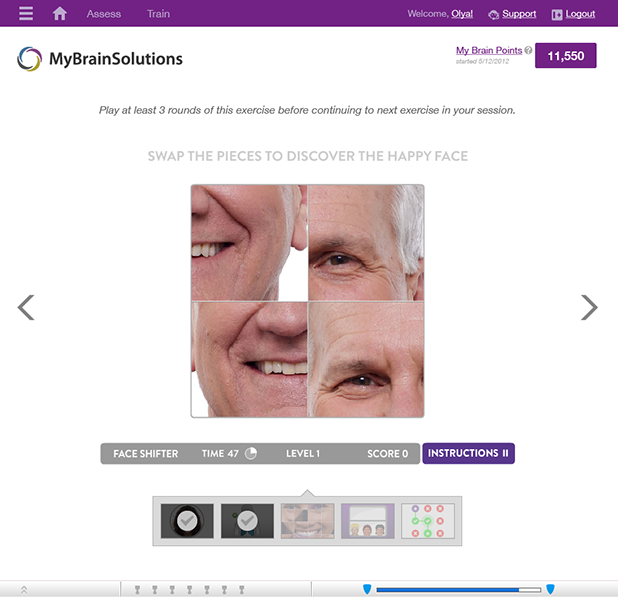 Training Sessions are a new addition to the MyBrainSolutions application. 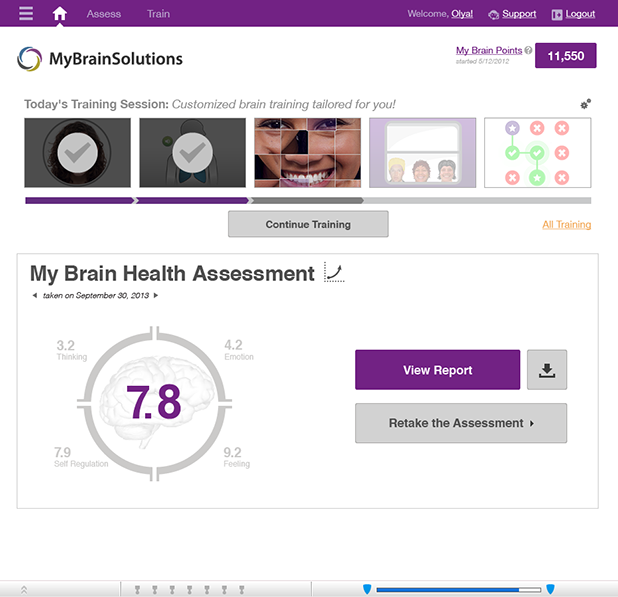 Training Sessions are a guided training plan that helps users improve brain health and focus on improving desired brain traits. 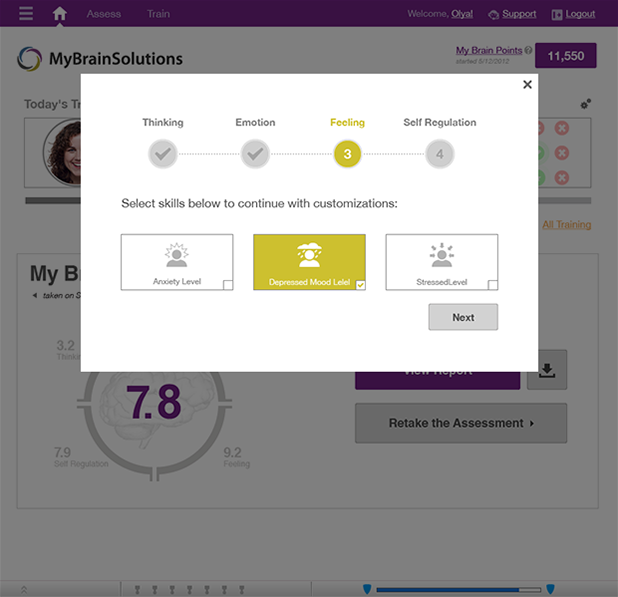 For more information about the training session architecture please refer to Training Session Logic project on my Behance page.